As more law enforcement agencies and private security companies are adding long guns to the tools available in their vehicles, selecting the right tool is important. 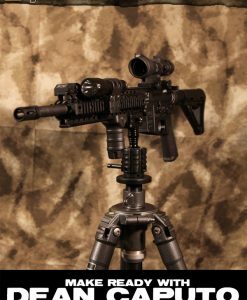 Pat Rogers, founder of EAG Tactical and retired Marine and Sgt in NYPD, reviews the different options that are available. He covers the shotgun, Mini-14, and AR15/M4 platforms. Paul Buffoni, from Bravo Company USA, makes a guest appearance and shows how to convert an M16/AR15 rifle to a patrol carbine. Pat reviews optics, magazines, slings, where to keep the rifle in the vehicle, how to secure it, and deploying the rifle. If you plan on having a rifle in your vehicle, this is a video for you. Pat Rogers is a great instructor. I remember watching Pat on several videos through our department. He’s a legend & has a lot of information to share. He has a little different teaching method than most but you can’t go wrong with any of his DVD’s. Enjoyed the video. I appreciated the 1033 rifle program section. I was glad to see the test between having the rifle in the trunk vs up front. Through the magic of video, Pat Rogers is still with us, dispensing his wisdom. Although a little rough around the edges, this video has lots of little gems secreted through it’s entirety. Experience is the best teacher. Pat Rogers is very likable instructor who knows his stuff. The film is fun to watch , because the information is presented in a logical and easy to understand manner, and spiced up with humor. The main gripe is that much of the film is filmed in a studio with Rogers talking to the camera. 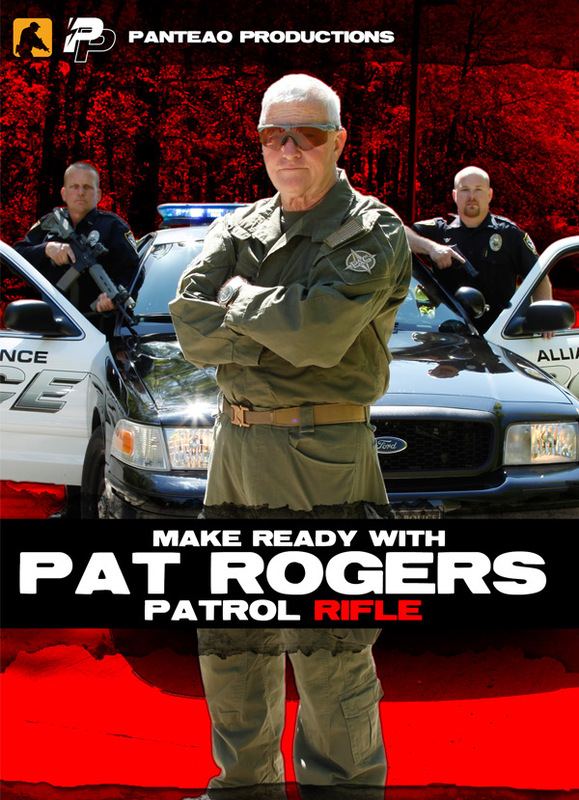 The rest of the film is filmed on a shooting range with Rogers talking to the camera. So, there was very little shooting drills etc. 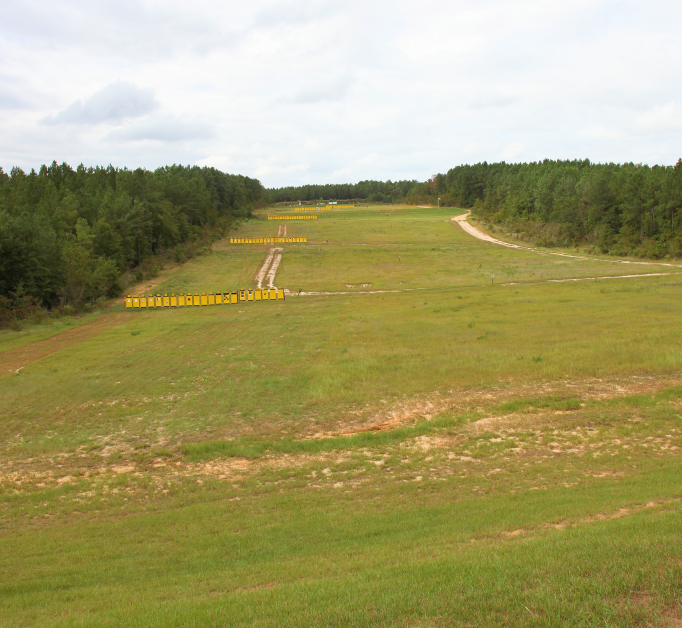 The film concentrates on the basics you should know before you hit the shooting range the first time (like fundamentals on zeroing the rifle or basic shooting positions), or even before you acquire the weapon in the first place (like discussion on weapon choice, the rationale of a patrol rifle, etc). This not necessarily a bad thing, but you have to know in advance, if you are buying a hard copy of the film. I spent an enjoyable hour watching the film online, but had I bought a DVD copy, I would have been disappointed. Must watch for any patrol officer. Incredibly useful for civilians as well. Pat Rogers delivers information in an entertaining and effective way. 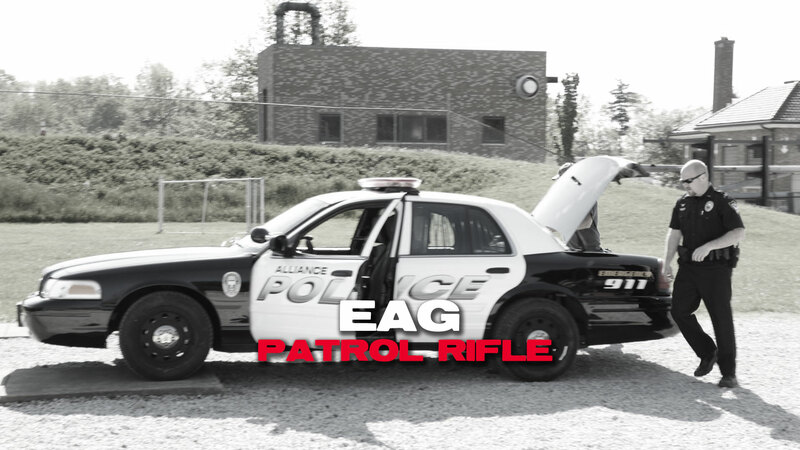 This particular video is essential to any patrol officer equipped with a rifle. 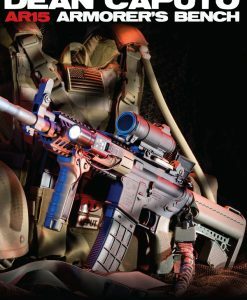 In addition, it provides key information to any department member looking to implement a rifle program or who regularly instructs the patrol rife. I’ve watched it multiple times to help me better instruct the basics to our new officers. Invaluable.